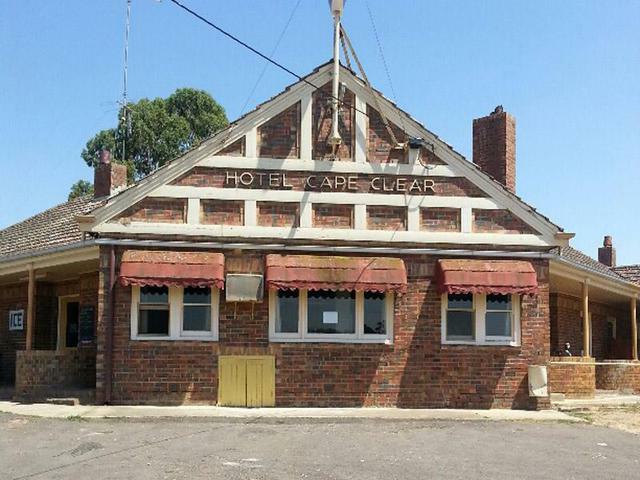 Live the dream of owning your own Pub, this hotel is located 150km west of Melbourne and 35km south west of Ballarat. The current owners are retiring after 15 years. The Hotel is situated on approximately 2 acres and features public bar, bistro, lounge and 2 beer gardens. This is a fantastic opportunity inspect today.